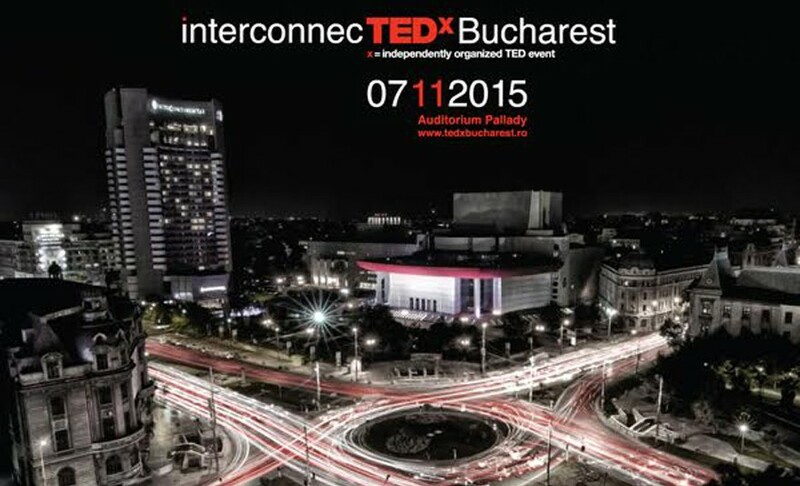 TEDx Bucharest is an independently and locally organized event, running in Bucharest ever since 2009. In 2015 Blitz Technology insured the live production and streaming for the event that was held on 7th of November at Auditorium Pallady convention center. 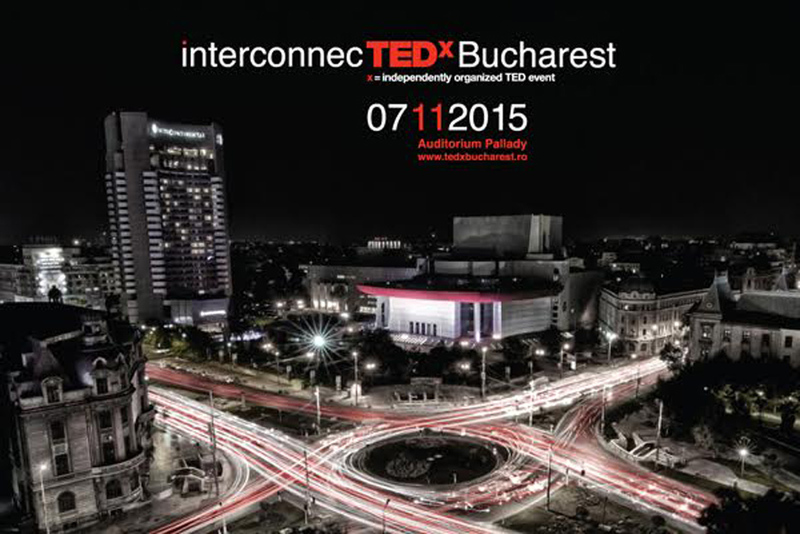 The transmission was made on the TEDx channel held on Livestream platform.